20% service charge not included. Excludes specialty vehicles. If you’re gonna Party, do it right! 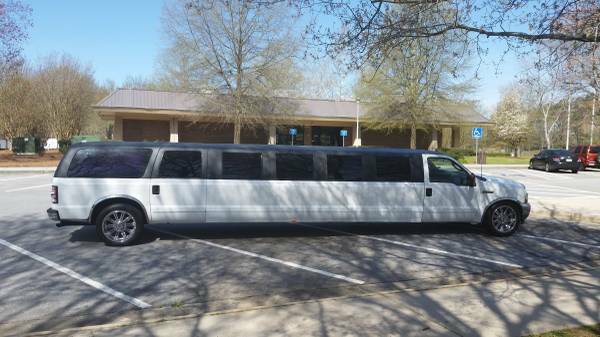 Prom Night Reservations 6 Hours for $499. For Any Sunday Monday.Or Tuesday In April,May or June Or And Get 20% Off Regular Price.